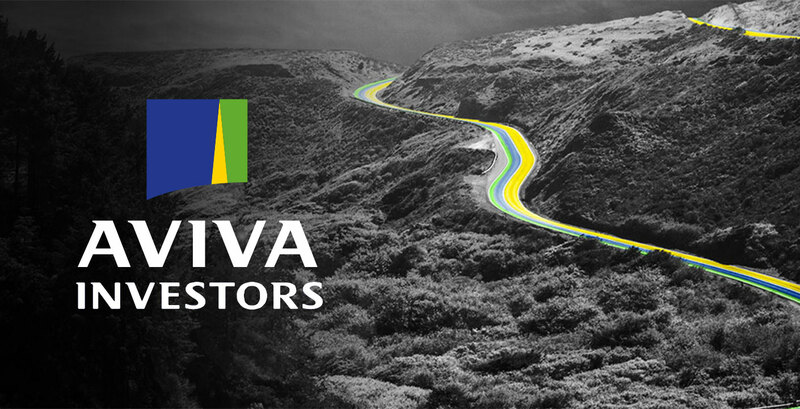 Aviva Investors, having appointed a new CEO and developed a new strategy, was looking to raise awareness (from 6%), enhance its market position in the global arena and demonstrate its offer and value to a multi-layered and complex stakeholder landscape. To achieve these objectives, the firm knew it needed its own brand platform with a clearly defined purpose, market positioning, proposition and investment philosophy. The brand platform was built around the belief that, at a time when financial security and well-being are increasingly hard to come by, individuals and institutions need confidence that they’ve made the right choice of partner to manage their assets. Aviva Investors wanted to harness their brand to reflect their intention and commitment to give them that confidence, that peace of mind – by being clear about what they expect, creating innovative solutions to complex challenges, and delivering meaningful outcomes. The brand launched June, 2015 and reactions from employees and intermediaries in testing was enthusiastic, pointing to anticipated improvement in awareness and consideration. Brand experts Uffindell worked with over 20 of the senior team to define and refine our brand strategy ... [The insights we gained] during this brand journey have been the driving force in the development of the new proposition.